"the world's best-loved man” and "The Archbishop of the World"
Founder of The Salvation Army. Aged 13, his father sent him to work as an apprentice in a pawnbroker's shop. It was here that his social conscience was stirred and he became aware of the plight of the poor. William attended the Broad Street Wesley Chapel and in 1844 he had a conversion experience, noting that: "It was in the open street (of Nottingham) that this great change passed over me". He delivered his first sermon in Kid Street. In 1849 William moved to London to find work. Through church he was introduced to his future wife, Catherine, and they married, forming a formidable partnership. Four years later William started his first open air evangelistic campaign in Whitechapel, preaching in a tent. A Mission was born and in 1878 it was renamed The Salvation Army. Booth continued preaching and in 1904, always eager to make use of new technology, embarked on his first motor tour, travelling from Land's End to Aberdeen. Six more motor tours followed with further tours of Australia, New Zealand, Norway and the Holy Land. 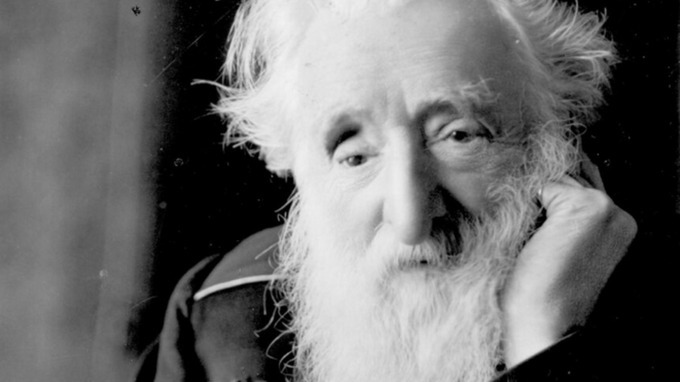 After his death in 1912, he was described as "the world's best-loved man” and "The Archbishop of the World."